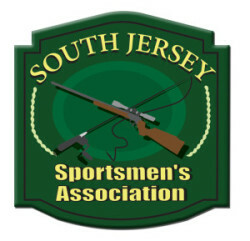 Welcome to the South Jersey Sportsmen’s Association. The purpose of the organization is to engage in and promote ethical hunting, fishing and outdoor activities through club functions. SJSA is a group that encourages people of all ages, interests, and backgrounds to engage in “everything oudoors”. We want to ensure that these activities extent to our families, wives, daughters, and sons for generations to come. While we now live in an advanced electronic age, many of the outdoor activities that past generations passed down are being lost. Our goal is to rekindle that interest to our future generations. We are accepting new members at this time. If you would like to be a member please download the attached membership form and mail it to the address indicated on the form. DO NOT SEND the $25.00 application fee.